Wednesday, December 6, 2017 – 11:00 A.M.
Horace “H.D.” Rader, age 78, of Burnside, Kentucky, passed from this life on Friday, December 1, 2017 at Hospice of Lake Cumberland Jean Waddle Care Center. He was born on April 26, 1939 in Berea, Kentucky, son of the late Horace Greeley and Edith Vaughn Rader. H.D. was a retired Deputy Sheriff for the Pulaski County Sheriff’s Department. He was a member of the Burnside Christian Church and enjoyed fishing, guns and target practice shooting. He was a kindhearted man who loved animals, but his biggest enjoyment in life was spending time with his family. H.D. will be sorely missed by all who knew and loved him and we feel our loss is truly Heaven’s gain. He was preceded in death by his parents, and a grandson; David Irvin Rader. He is survived by his loving wife; Eulene Mounce Rader, three sons; Horace David (Pam) Rader Jr. of Hillman, Michigan, James Curtis (Debbie) Rader of Somerset, and Charles Waylon (Trina) Rader of Somerset, a daughter; Anissa (Bill) Bowling of Somerset, step-sons; Kenny Gastineau of Texas and Keith (Tina) Gastineau of Eubank, step-daughter; Kim Mounce of Somerset, one brother; Charles Gordon (Betty) Rader of Yosemite, grandchildren; Dustin (Brooke) Rader, Jana (John) Post, Kaycee Rader, Kaylon Rader and Lake Sunderhaus, great-grandchildren; John David Post, Austin Post, Cole Post and Urijah Joseph Rader, step-grandchildren; Bliss (Dan) CeCe, Steven Mounce, Sarah (Josh) Dungan, Mark Gastineau, Megan Gastineau and Kendra Gastineau, step-great-grandchild; Mia Louise Dungan. He is also survived by a host of other relative and friends. Visitation will be from 6:00 pm until 9:00 pm on Tuesday, December 5, 2017 from 6:00 pm until 9:00 pm in the Chapel of Southern Oaks Funeral Home. Funeral Services will be at 11:00 am on Wednesday, December 6, 2017 in the Chapel of Southern Oaks Funeral Home with Bro. Jerry Chandler and Bro. Dustin Rader officiating. Interment will be in Burnside Cemetery. 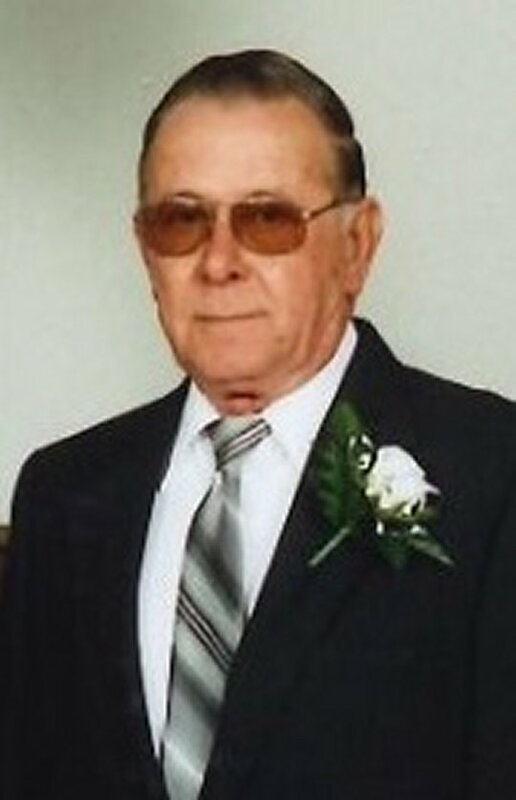 Southern Oaks Funeral Home is entrusted with the arrangements for Mr. Horace “H.D.” Rader.